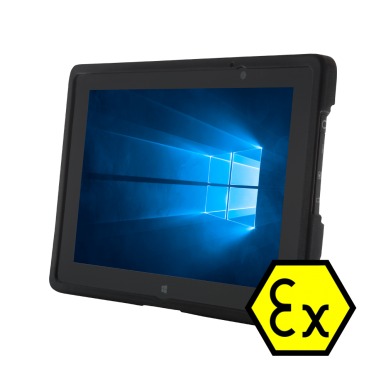 This Ecom Smart-Ex-01 intrinsically safe (zone 1) smartphone with 4G / LTE / WiFi is equipped with Android™ 5.1 (the most widely used Android operating system) and has a large 4.0″ capacitive multi-touch screen made of extreme shock / scratch-resistant Gorilla Glass 2. 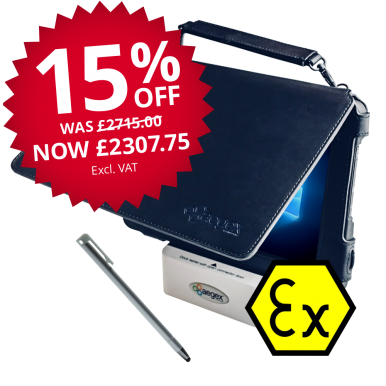 Due to the larger work surface of the multi-touch display, allied with superior brightness, sharpness and resolution, the Ex-01 greatly increases engineers productivity even when wearing gloves / bulky PPC. 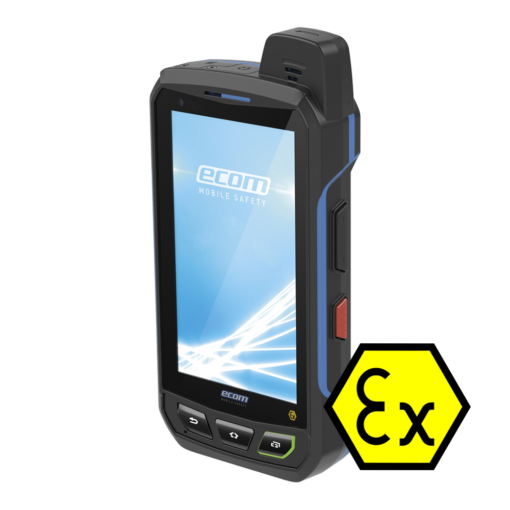 The Ecom Ex-01 Android™ 5.1 ATEX zone 1 smartphone is a Google certified / supported (GMS) device, giving access to over 700,000 software applications. Furthermore, this intrinsically safe smartphone uses Firmware Over The Air (FOTA) to keep it permanently up-to-date, just like any standard smartphone.